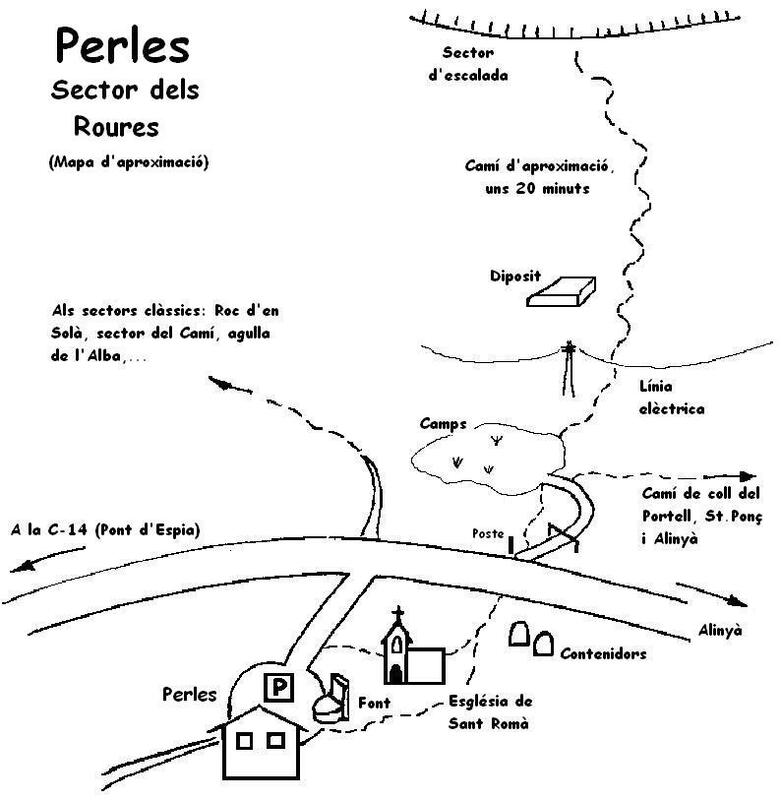 In the northern part of the province of Catalonia, in the comarca Alt Urgell, lays a small village named Perles. 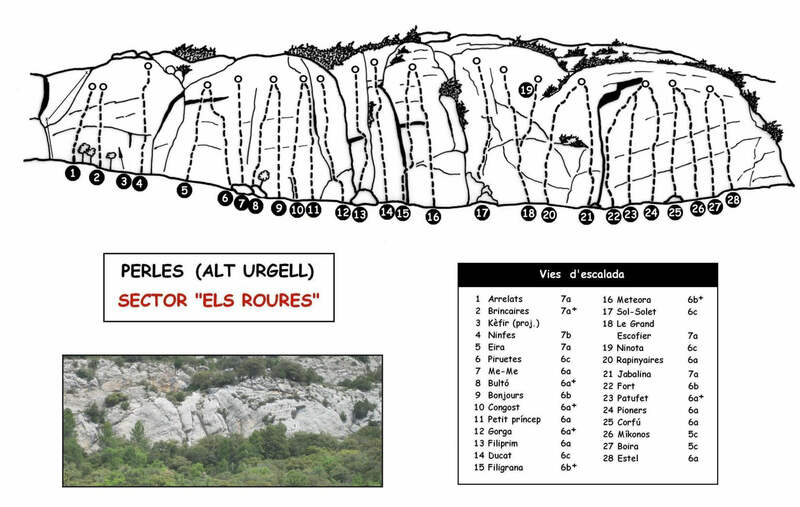 The area of Alt Urgell holds an immense amount of climbing but the question is not if the cliffs above Perles has the highest quality limestone of them all. Gray, solid, not polished at all and really good routes. I’ve had the chance to spend a few days on these cliffs and the other day I told my visiting friend Fredrik that we should get on a longer route that I heard was really good, Amistades Pellirojas. 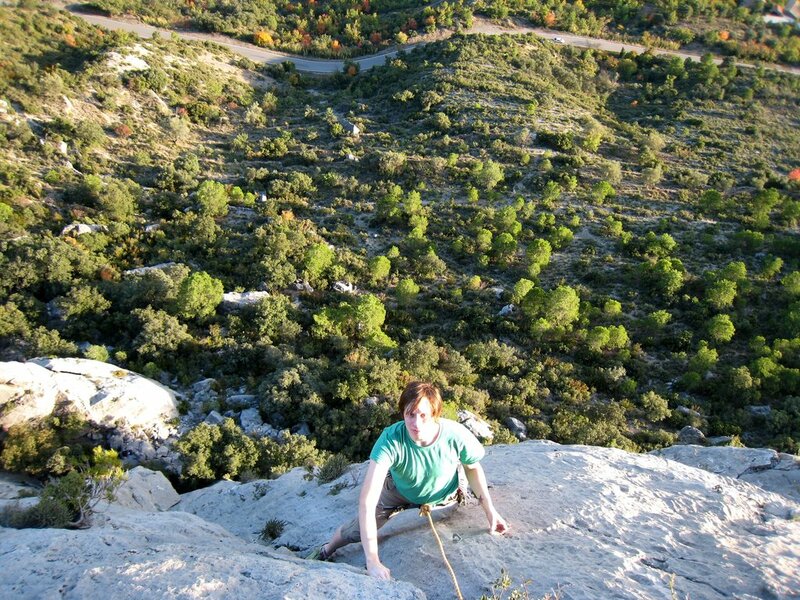 End of October, sun getting low on the horizon, climbing in t-shirt and shorts with only harness, 14 quick draws, a single 70 meter rope and a good friend. The first pitch was OK, the second pitch was as good as climbing can get, third offered more of the same and the forth presented a good and interesting finish. After 1½ hour later we topped out the 130 meter long climb, took a moment to take in the landscape and then rappelled back to the ground. There is no question, this is a five star route. 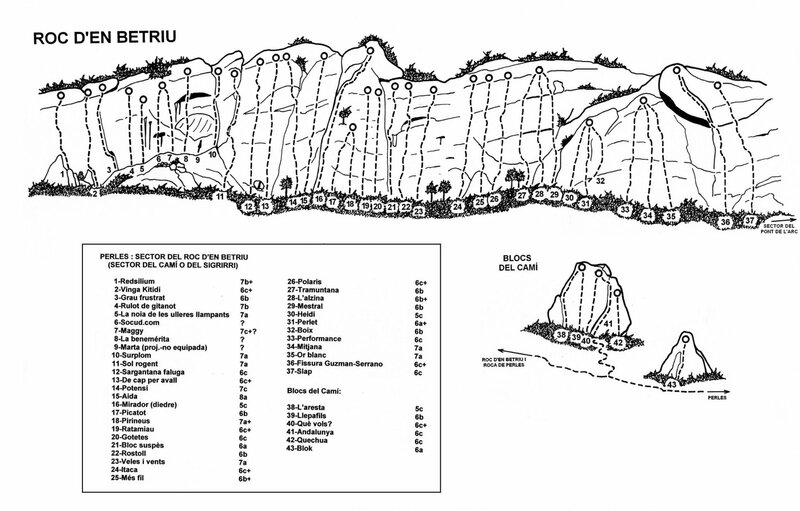 As Fredrik said “This is what I imagine that the best routes of Verdon are like”. Back to civilization I learn that this route and a route just around the corner to the left, Tos de Gos, both are considered as two of the best routes in Catalonia. Given that there is probably over 30000 routes in Catalonia this show the quality of these climbs. And I am 100% sure coming back to Tos de Gos as soon as possible! Don’t overlook the sport routes though. Many, many three star routes are waiting for you, especially in the 6a to 6c range. 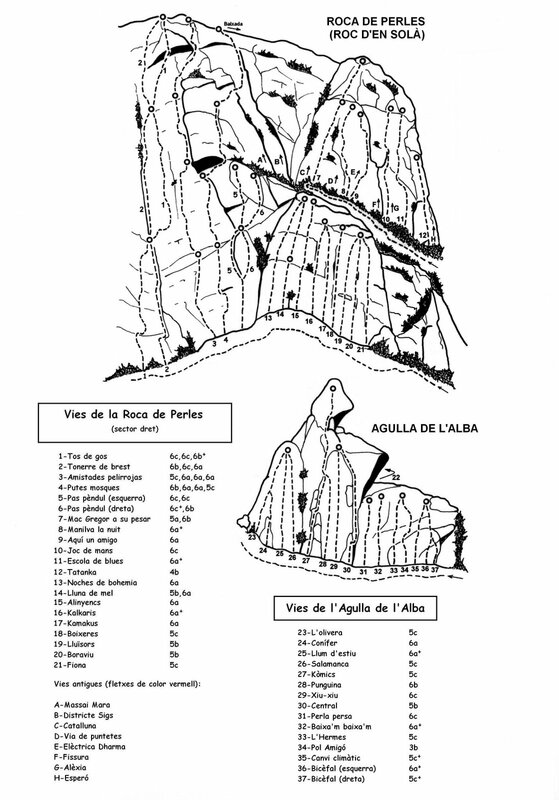 Updated: Julia commented with a link to a blogpost that she wrote about Perles and a couple of the longer routes. Read it here. Training: New year, new goals! 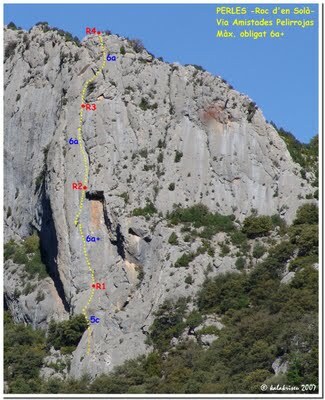 Tagged with alt urgell, limestone, multi-pitch, perles, sport climbing. 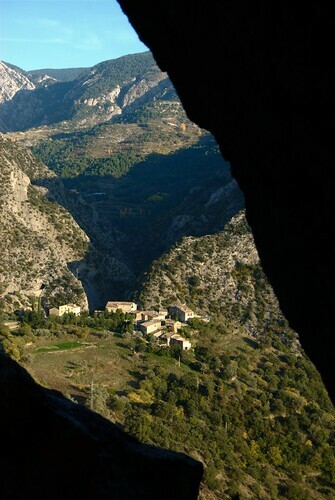 agreed, Amistades is a very nice route with incredible quality limestone! btw, I´d like to do Tos de Gos sometime, so let me know if you want to go there!!! Thank you Julia, excellent post as usual! I updated my Perles-post with a link to yours. And, yes indeed, let’s get Tos de Gos done!